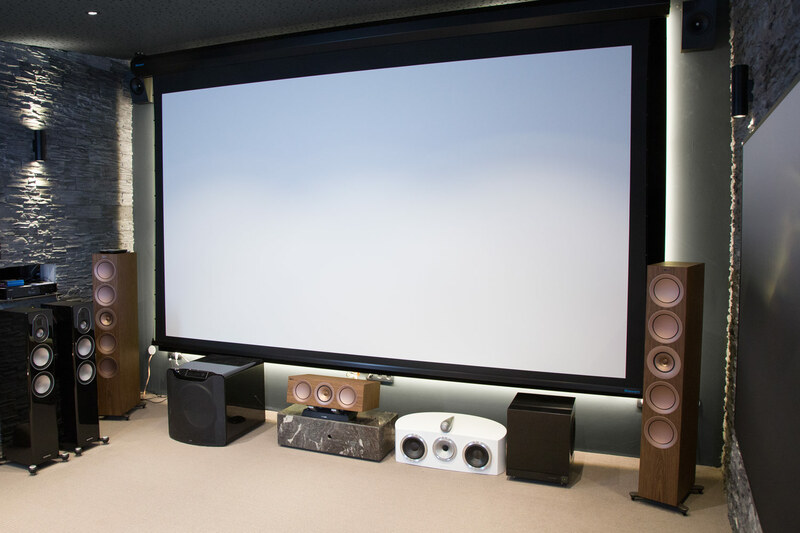 Although nothing really functions in home cinema without them, the topic of screens often gets little attention compared to AV receivers, projectors, etc. 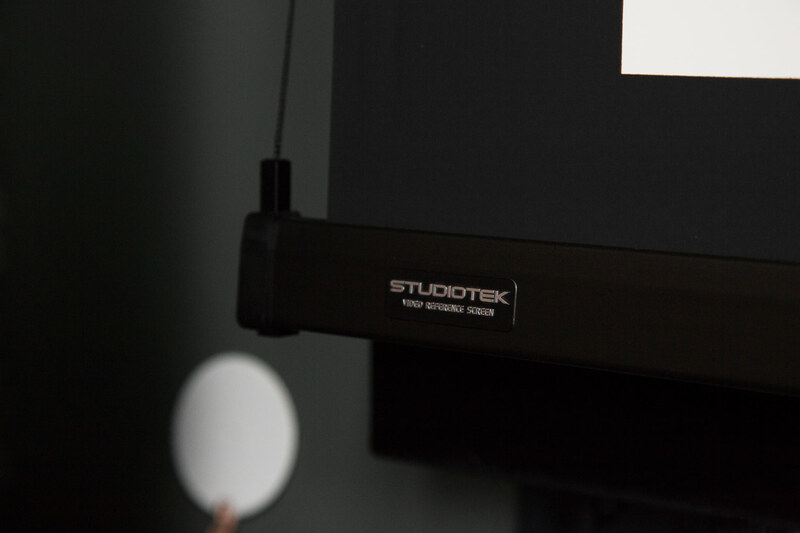 All the more reason for our new Stewart StudioTek 130 G3 high-end screen to be a welcome occasion to deal with the subject. Not only the screens themselves but also the manufacturers are always a little overshadowed by the big names of the industry, that’s why we want to introduce Stewart Filmscreen first of all: The family business based in Torrance, Southern California, has over 70 years of experience in the field of screen production and has acquired comprehensive knowledge of the subject through meticulous research and development work. Every step, from the production of the raw material to the finished screen, is consistently carried out in accordance with the company’s internal specifications, thus ensuring a consistently high quality of the products. To mention just one more impressive example of the efficiency of Stewart’s production facilities: Up to a size of 27 x 12 m canvases can be produced without seams. 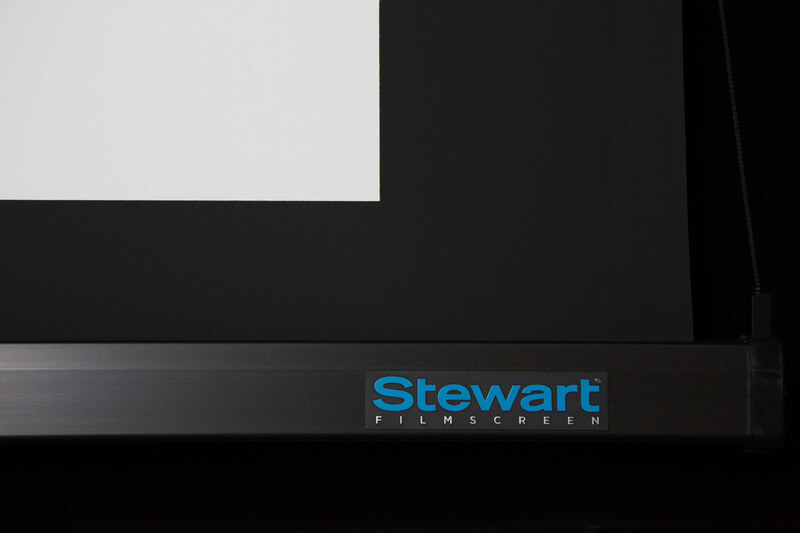 In addition, Stewart Filmscreen has won several Academy Awards and supplies not only home cinemas but also film professionals with screens that can be configured completely individually on request. That basically says it all. 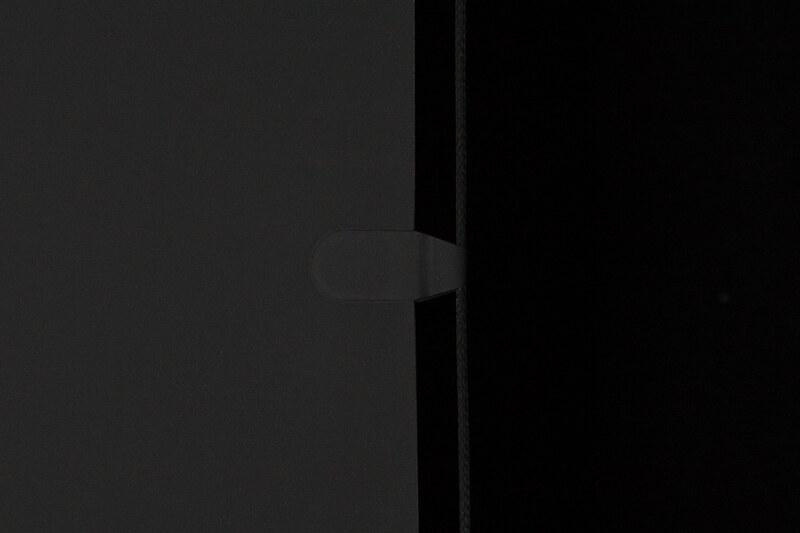 Our Stewart screen provides the perfect conditions for flawless film projection. In addition, other Stewart solutions are available for other areas of application, such as the projection of live transmissions in light critical environments. Please do not hesitate to contact us regarding the various possibilities.